Aptly described as a The Renaissance Gentleman of Jazz, Joe Sardaro is a versatile artist who brings a bit of music to art and art to music. 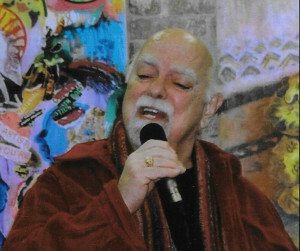 Seasoned as designer and jazz singer, he offers recordings that feature his singing and a portfolio of post-impressionistic paintings in acrylic and mixed media. These works are available for sale or exhibit.